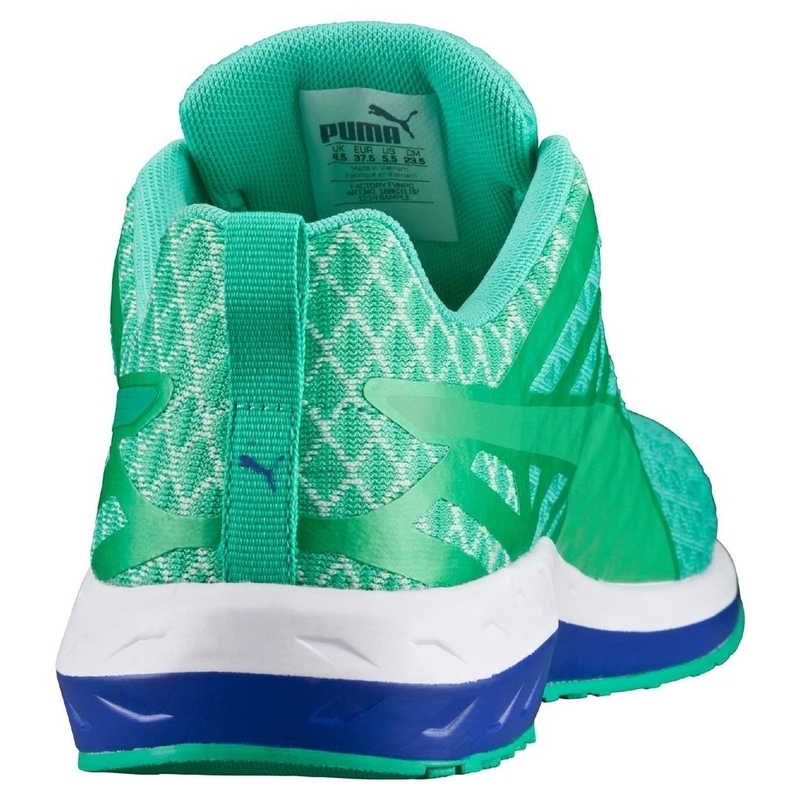 The new Puma Flare Q2 Filt give you support during your favourite sport both on recreational and professional levels, ensuring excellent comfort and cushioning. 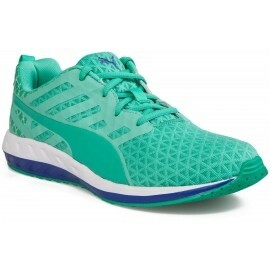 The double layer mesh offers a stylish design and provides maximum breathability and ventilation. 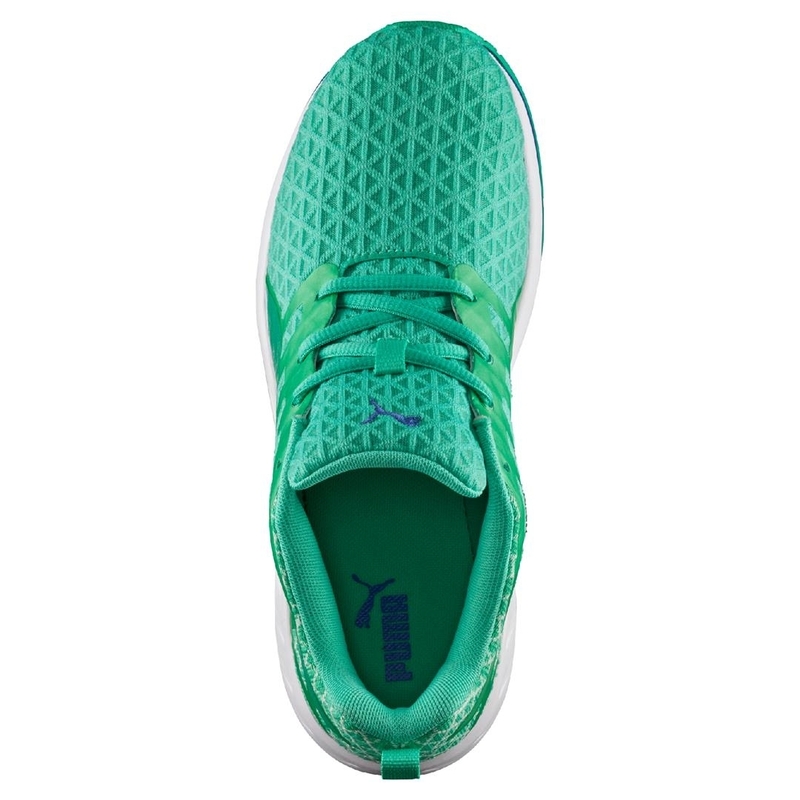 The stabilization elements ensure a firm fit around your midfoot. 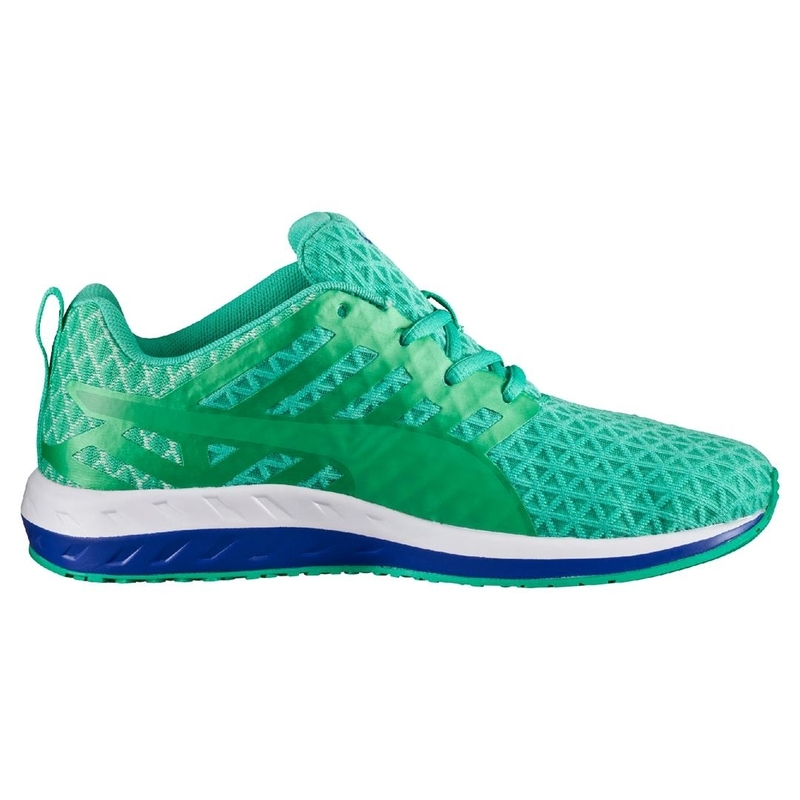 The cushioning provides a softer foot strike and comfort during wear. The shoe’s dynamic appearance is perfected by shaped elements. The contrasting colour line completes the new, fresh look of this model. 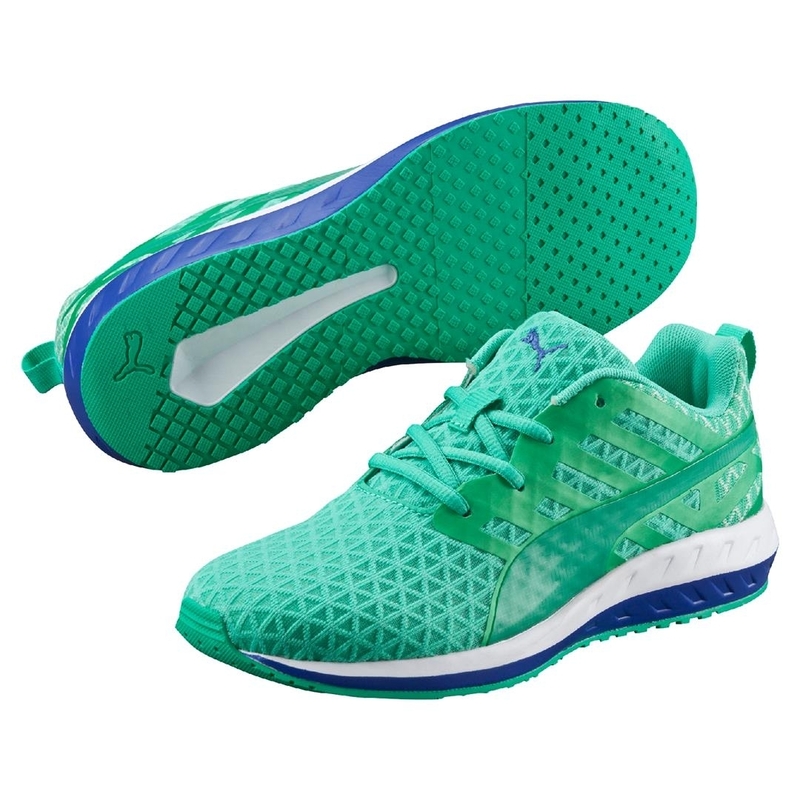 Deep grooves in the outsole help you achieve an absolutely natural stride. The carbon fibre outsole provides traction and increased durability.